With the recent update in RERA’s legislation, properties are now validated against their unique Permit Number. When you submit a property for verification in Trakheesi, the RERA system will now generate one reference number per property as opposed to one reference number for multiple properties. 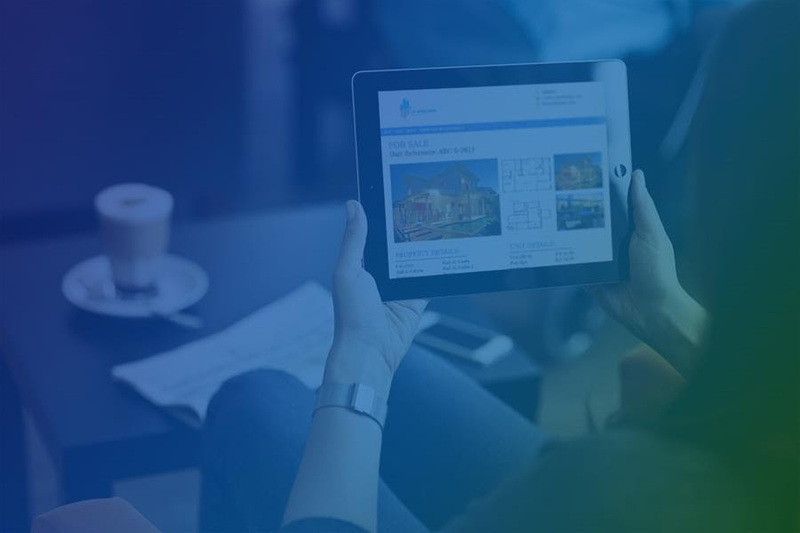 You can still submit multiple properties in one go and pay a single fee per submission, not per property, in the Trakheesi system. The Trakheesi system only generates a new, unique permit number for a property. You can also export these new permit numbers via .xls from Trakheesi. This number can then be pasted into PropSpace under the RERA Permit Number field. Select the property for which you wish to validate the permit number. Click on the RERA logo next to the permit number field. Click on the Validate button to check if the permit number is valid or not. What happens to your previously used permit number? Don’t worry about your previously used permit numbers, RERA now refers to these as a ‘Transaction Number’, and we have moved your old permit numbers to this field in PropSpace. How to update your existing properties with the new permit number? When exporting your properties from the Trakheesi system, each of your properties will have a new unique permit number, and the old permit numbers will be under a ‘Transaction Number’ column. 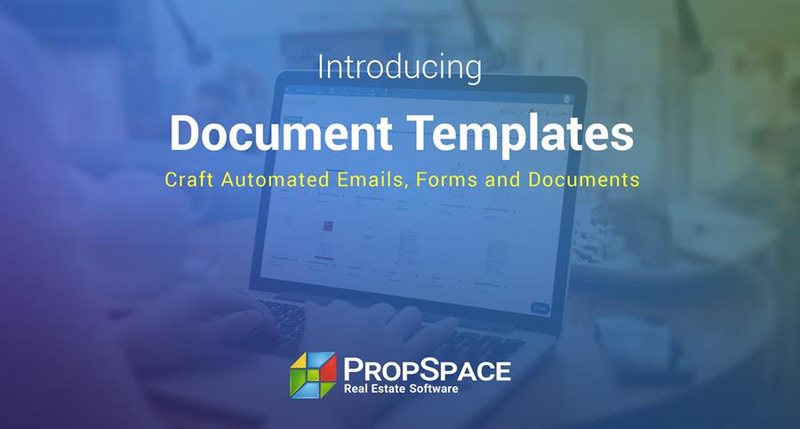 You can search for your properties with this transaction number in PropSpace and update their unique permit numbers individually. Login to your account now and try it out. 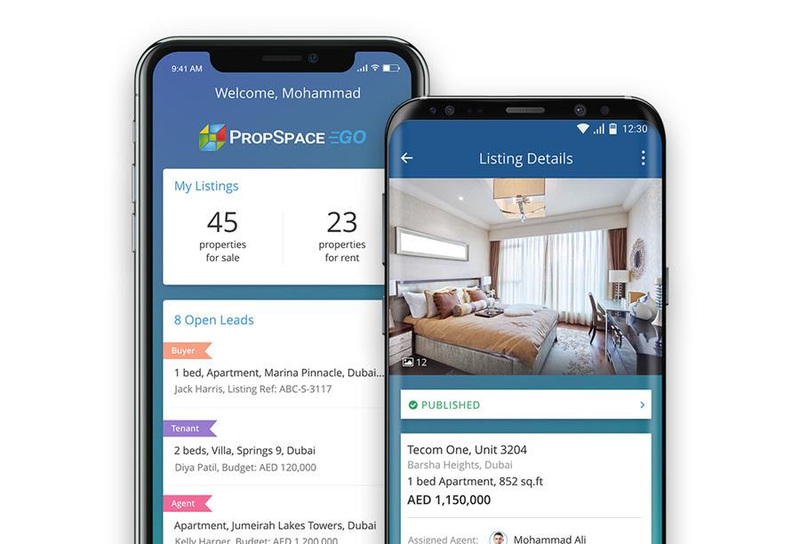 If you have any questions please contact PropSpace Support on: support@propspace.com or call +971 4 420 1044.